With regard to the issue with which multiple granular dust spots are reflected in images captured with the D600 digital SLR camera, Nikon sincerely apologizes for any concern and inconvenience suffered by D600 users, retailers, and all concerned. 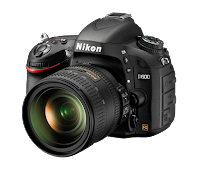 Because Nikon takes this matter very seriously, we will continue to offer users of the D600 a special service with which cameras are inspected, cleaned, and if necessary, shutter and related parts are replaced free of charge, even after the product warranty has expired. 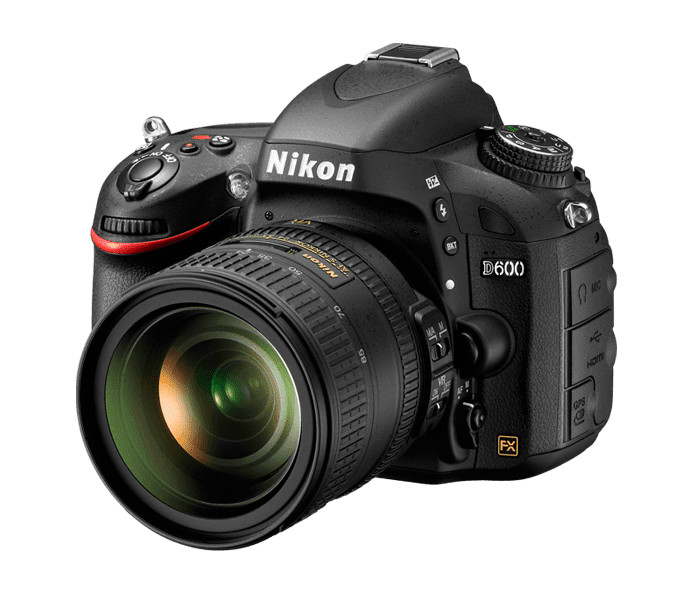 However, if a number of multiple granular dust spots are still noticeable in images captured with a D600 upon which the above service has been performed several times, Nikon will replace it with a new D600 or an equivalent model.